I Heart Darla! 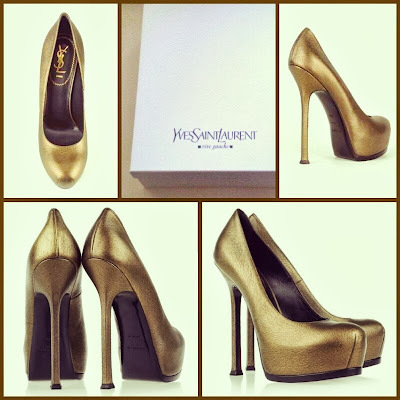 : My first pair of YSL pumps. My first pair of YSL pumps.